In the first exploratory phase, suggestions and comments on the required content of the web site were invited from teachers, head teachers, SENCOs, dyslexia advisors, occupational therapists, educational psychologists, and students in these professions as well as parents. In the second innovatory phase, when the prototype website was available, we extended this invitation to additional practitioners (as in the first phase), policy makers, experts in the field, academics and providers of the coloured lens glasses. The final phase focused on reflection and evaluation from the individuals who participated in the project as well as the members of the research team, and establishing the on-line forum. 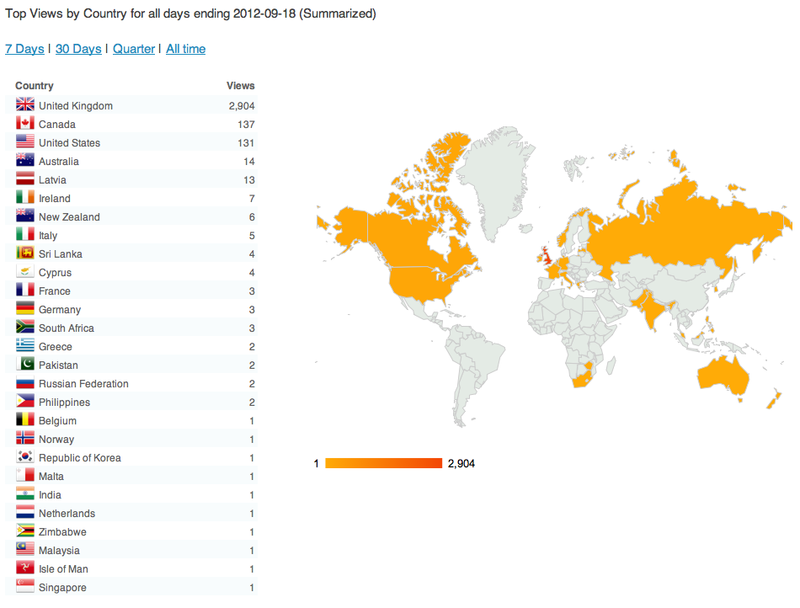 The first month of the website demonstrated 2000 hits from 17 countries. Once all the phases have been completed we aim to write up the project and submit it for publication within an academic journal. We have not received any funding to support this research project- Brunel University funded the time of the academic lead, the research data collection and analysis was undertaken by MSc students. The web developer kindly waived his costs as a charitable donation. The prototype of the website was created using the suggestions we gathered during the exploratory phase of the project. We have tried to provide a range of research papers relating to coloured lens glasses that provide an overview of their evidence base, and of the various types of coloured lenses. We were unfortunately, due to a limited timescale and resources, unable to complete a systematic review of all available literature or critique the methods that have been used within the research as part of our project. We have included some photos where appropriate and have tried to include some of the coloured lens glasses. We were cautious about including photos, particularly of children, even if they were publically available on the internet without consent. Throughout the website, we have tried to present a neutral perspective and to not appear to favor any particular provider of coloured lens glasses or method of assessment. We have also focused our project by looking at the assessment and provision of coloured lens glasses within England. The site was developed for parents and professionals and not for children with visual stress. We may well design a site for children with visual stress in the future which would include using a coloured background and formatting to ease the reading of the site. Whilst we feel that our website has been able to answer many questions that you may have relating to visual stress and coloured lens glasses, we are aware that several questions still remain. These include whether visual stress should be given a diagnostic category within its own right and also whether it is considered an educational or medical issue. We hope that with increased awareness, access to information and research in this area that these issues will be resolved.